NERC said it had directed that the rollout of meters should commence not later than May 1, 2019. Shettima commended Mojec for kick-starting the implementation of the MAP with the launch of financing with some consortium of banks. “We are very happy with this event kick-starting the implementation of the MAP, but we will be happiest when all Nigerians are metered or metering gap is closed. Shettima said that the country would attract private investment with MAP regulation if the economies were right. “There will be investments; we have seen it happening in many other sectors across the globe. If it’s not happening, it is because the economy is not right. “I believe it’s going to work because we are going to get the economics right. 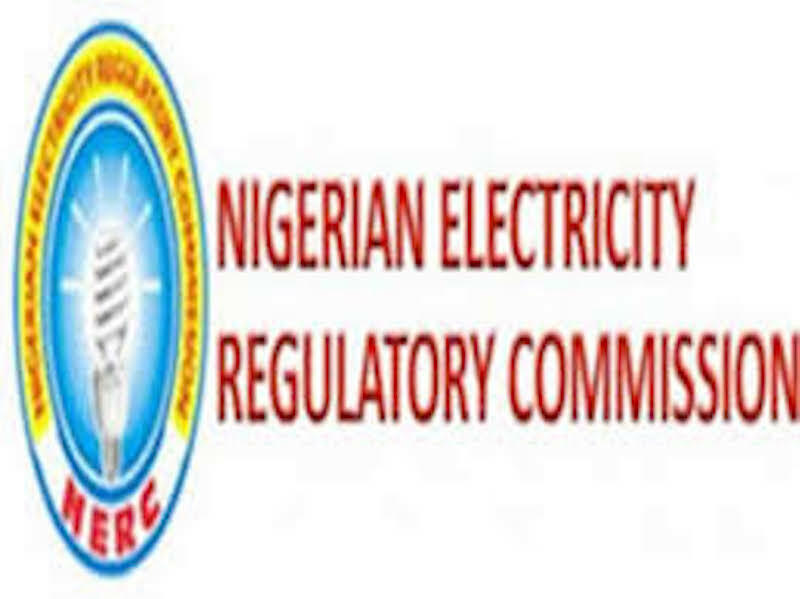 Abdul said that NERC issued the MAP regulation in an effort to fast-track the closure of the metering gap to ensure that electricity consumers in Nigeria, not only pay for what they consume but also bring to an end the estimated billing system. “Today’s event is to announce our partnership with leading commercial banks in the country, as well others who may be willing to join this exclusive club of banks, not every bank is here today. “The MAP regulation rightly knows there are no free meters; and however provides for the third party to be financing these meters for the acquisition of these assets under a term to be issued by the commission. “There are some names that are not here and some have even expressed interest to participate, we are in discussions with them,” she said.